The 8 mm film format was initially developed by the Eastman Kodak company and was released to the public in 1932. It exists in two main versions of the original standard 8 mm film and Super 8 mm cine film. The consumer base was mostly home movie users and was a cheaper alternative to the 16 mm film. Super 8 film is a motion picture film format that was released in 1965. The Eastman Kodak company wanted it to be an improvement over the 8 mm home movie format. 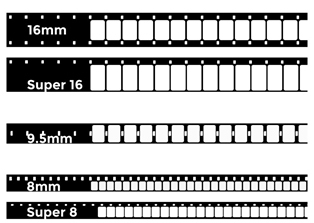 Also, the dimensions of the super 8 mm film are rectangular perforations along one edge that are smaller than the 8 mm film, which allowed for a greater exposed area. 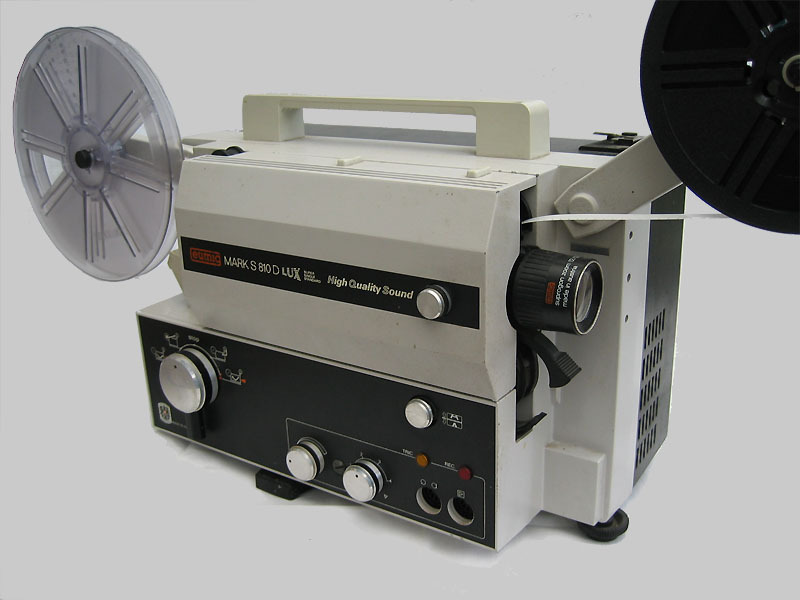 By cleaning and converting your old 8 mm or super 8 film we provide a restored, easy to view digital video on DVD or digital format that you can watch for years to come. Furthermore, when we do cine film transfer, we use traditional telecine systems and custom built digital projectors with LEDs bulbs. These give far superior image capture, with no risk of burning your precious memories. While we transfer old film to DVD, we use the best equipment for the job, depending on the type and quality of your cine. We combine 35 years of experience in cine film transfer. Our trained technician oversees every stage, making sure the final product meets our high standards. We always treat each order as a special case. In addition, we test each transfer system to get the best possible results for you. These are real memories, transferred in real time, to be really special. Full audio enhancement of original sound or music soundtrack added from or non-copyright collection. Full Unrestricted Play: We do not charge extra to play your discs in other countries. Our DVDs are PAL region zero this means they will play anywhere in the PAL world. Full Speed Correction: We check each film manually, adjusting playback speed. This is because sometimes movies are filmed with different speeds on different film cameras. Unlike others, we never respool your films onto one big reel, press a button and go. Full Editing out Blank Portions: Occasionally all your film is not used up and you have a blank bit at the end. Therefore our technicians monitor all your movie and stop it at the best point. You will not find any large blank areas in your DVDs or Videos.